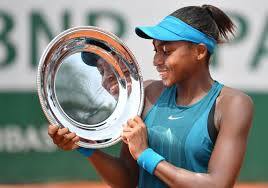 14 year old tennis sensation Cori “Coco” Gauff has now become the yoiungest woman to win the junior title at Roland Garros since 1994. became the youngest Florida native Cori “Coco” Gauff became the youngest woman to win the junior title at Roland Garros since 1994 with a 1-6, 6-3, 7-6 (1) victory over Caty McNally. The young sports star comes from a line of champions as she is trained by Patrick Mouratoglou who trains Seerena Williams. 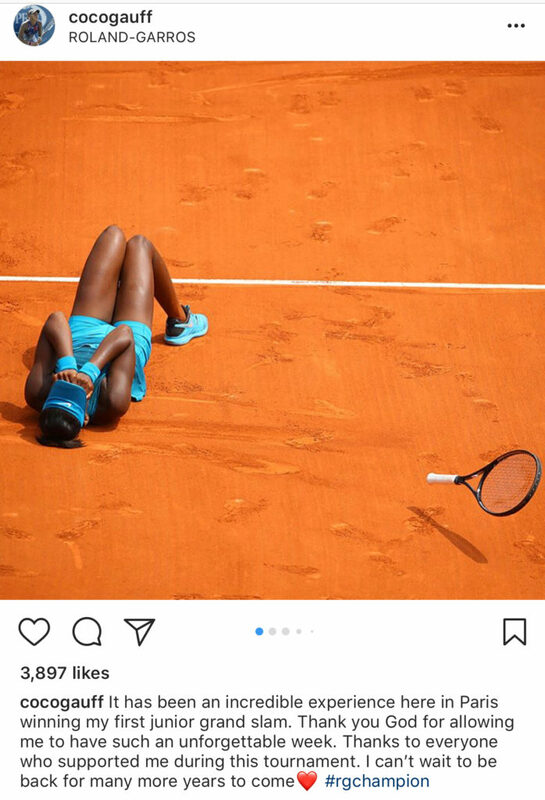 Gauff father is also a former athelete Georgia State University.